Product categories of Reflective Zipper, we are specialized manufacturers from China, Reflective Zipper, Reflective Nylon Zipper suppliers/factory, wholesale high-quality products of Long Chain Reflection Zipper R & D and manufacturing, we have the perfect after-sales service and technical support. Look forward to your cooperation! 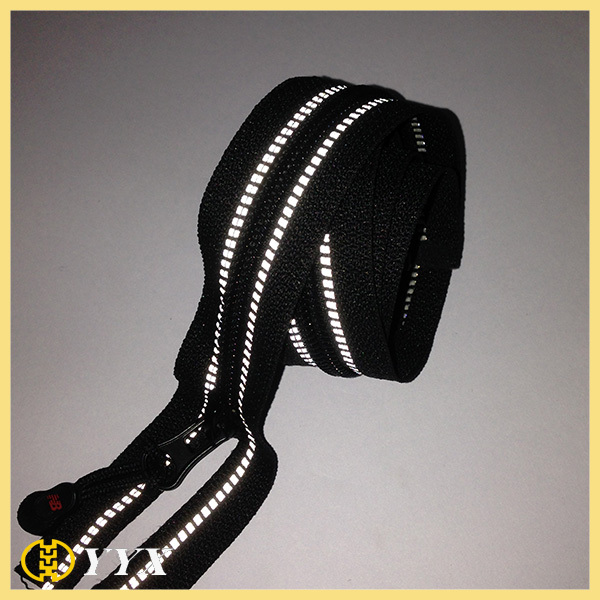 Reflective Zipper is perfect for bags, garment, home textile, shoes, furniture, etc. This reflective Zipper features: Eco-friendly, durable, attractive, high quality, goes smoothly, washable etc. 1)Our normal sizes for reflective zipper are 3#, 4#, 5#, 8#, 10#. 2)There are many choices for slider, cause it can be customized in your design shape and logo. 3)You can buy the zipper and slider separately and finished. 4)The free sample is available for your check if freight prepaid. 5)The important feature--reflective, to reduce the risk of accident. All of our reflective zipper have passed SGS, TUV test. (No. : 7302706_P+T) issued by TüV Rheinland. 2. What's your best price for this reflective zipper? 3. Get a zipper sample. A: For customized samples, the customer need to pay the mold fee. But the mold fee will be returned if total order quantity reaches our required quantity in the future. B: We can offer free samples if we have in our stock, but the freight by buyer. 4. Is your plating friendly to environment? The plating can be done based on your request, being Nickle-free, Azo- free , Lead-free etc. A: Any quantity is ok if in our stock. 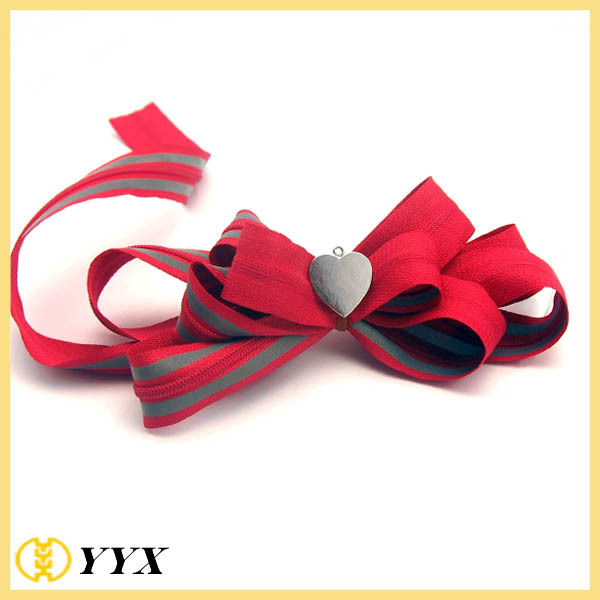 B: For your customized products, different products has different MOQ. The more quantity, the lower price we offer. T/T( 30% deposit, 70% balance before shipment ), L/C, Western Union, Paypal, Alibaba trade assurance. 7. How to make order? The price is depend on the design, size, thickness, package. The more quantity, the cheaper price. So if you are interested in our products, please send me the details inquiry be email. Then we can quote you the exact price accordingly. 8 .What about the warranty? We are very confident in our products, every pcs of reflective zipper were tested ok here,and we pack them very well, so usually you will receive your order in good condition. But to avoid any subsequent trouble regarding quality issue, we suggest that you check the reflective zipper once you receive them,and let us know the details if there is any damaged ones, so that we can deal with it accordingly. 9. 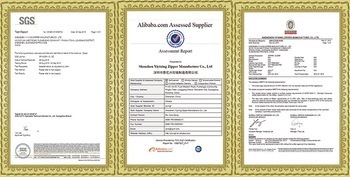 If everything Is ok, then we will issue you the Proforma Invoice with the delivery term, payment etc.